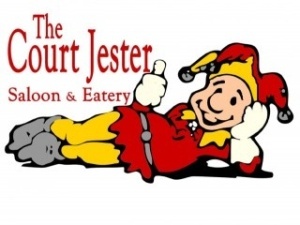 Welcome to Court Jester Restaurants Come visit our Freehold, NJ or Aberdeen, NJ locations for delicious food, a family friendly atmosphere and large selection of craft beer. Court Jester is the place to be when you want a fun meal out with friends, family or business associates. Choose from a variety of food at a great price! Our menu ranges from traditional bar dishes, such as wings and burgers, to more unique southwestern fare. 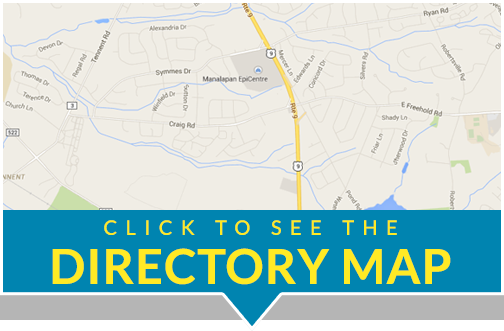 We also hold special events for our customers. Ask us to cater your next party; your guests will love our food.